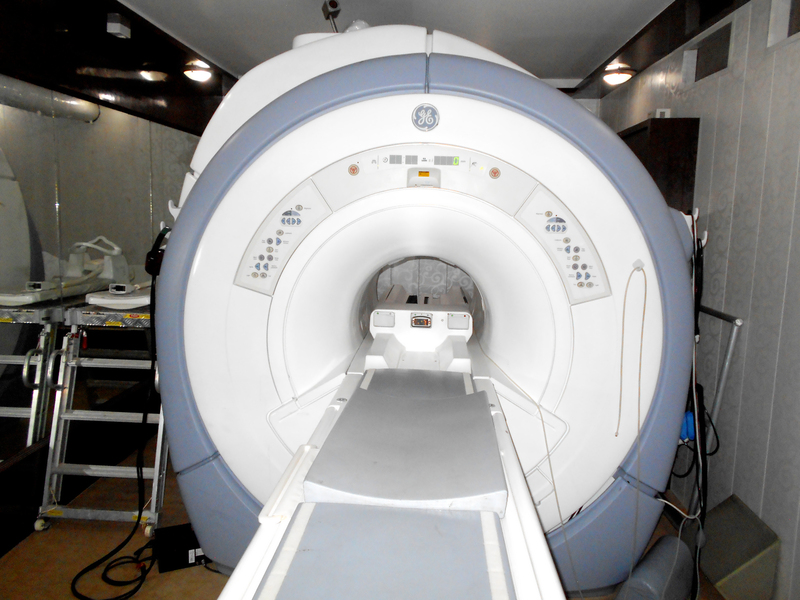 The refurbished GE Signa HDxT 1.5T MRI is famous for its accuracy, productivity and support. This delivers you excellent performance and unmached image quality. 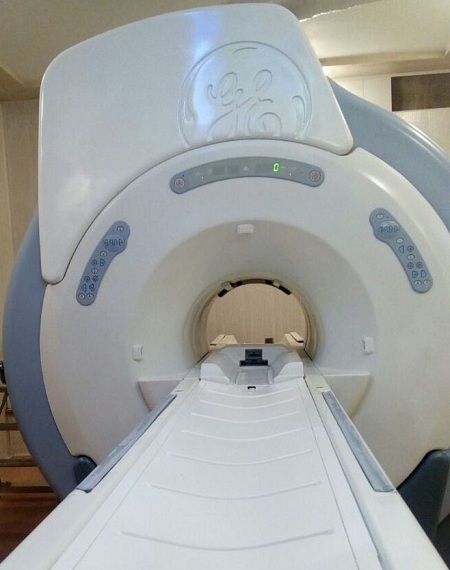 The GE Signa HDxT 1.5T MRI is built on a high-definition platform that provides anatomically optimized imaging for enhanced contrast, reduced blurring, reduced artifacts, and smaller FOV prescriptions. The GE Signa HDxT 1.5 Tesla is gear completely for productivity. The system empowers you to more with consistent high quality imaging by overcoming fat sat failures, tissue characterization, and artifact reduction. 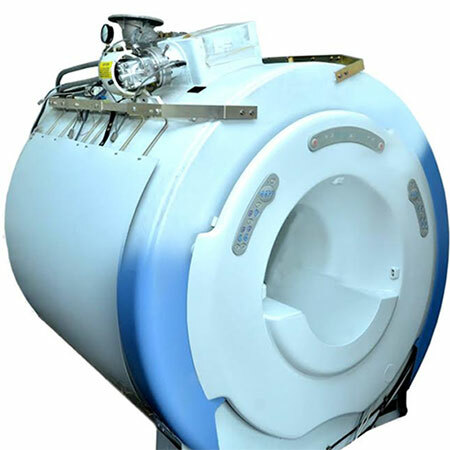 The GE Signa HDxT 1.5T MRI also boasts reduced rescanning/ redundant exams due to patient or organ motion. 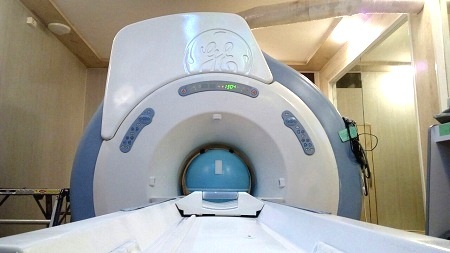 The refurbished GE Signa HDxT 1.5T MRI is built on the high definition platform to give more accuracy.